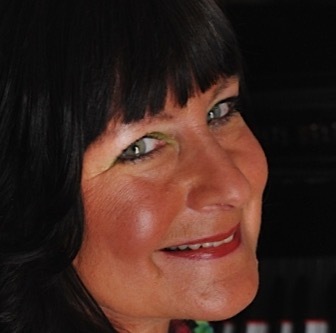 I’m delighted to introduce Polish concert pianist Alicja Fiderkiewicz on my blog today. Alicja (pictured below) enjoys a busy career and she studied at the renowned Central School of Music in Moscow, which is attached to the Moscow Conservatoire. 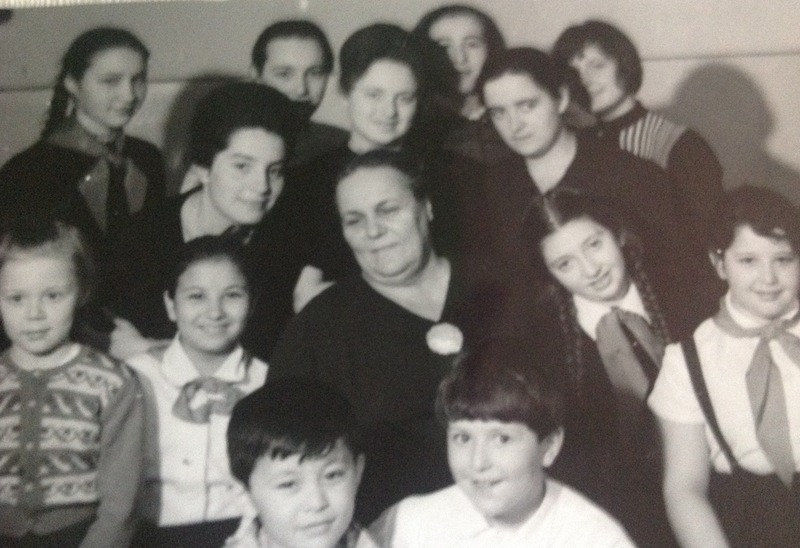 Here, she recalls her time at the Central School, and provides a fascinating glimpse into the professional training of young pianists in Russia. I was born in Warsaw, Poland, and from a very early age I was besotted with music, especially the piano. It was obvious that I had some talent and at the age of six I started piano lessons which led to me entering Karol Szymanowski’s Music School in Warsaw. 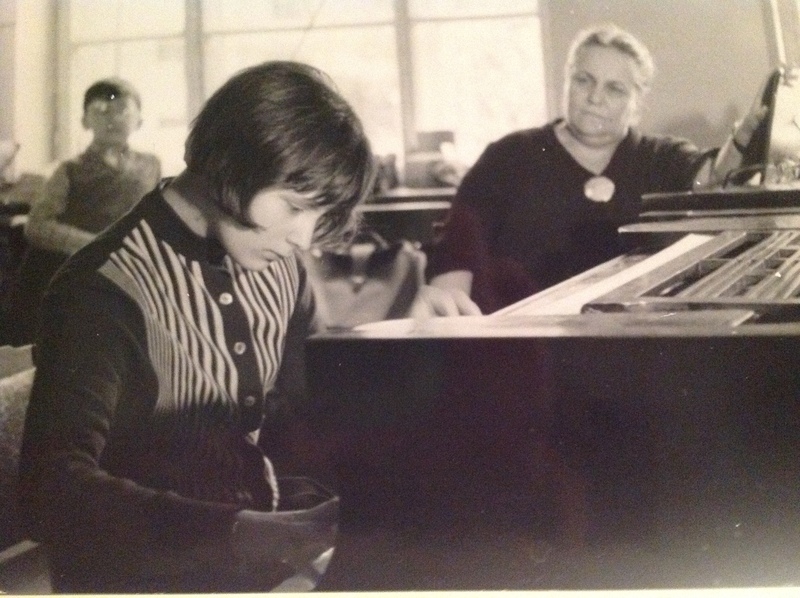 I loved my piano teacher and with her careful guidance, I was soon making huge progress, and in no time at all I was performing in concerts and even small radio broadcasts in Poland. 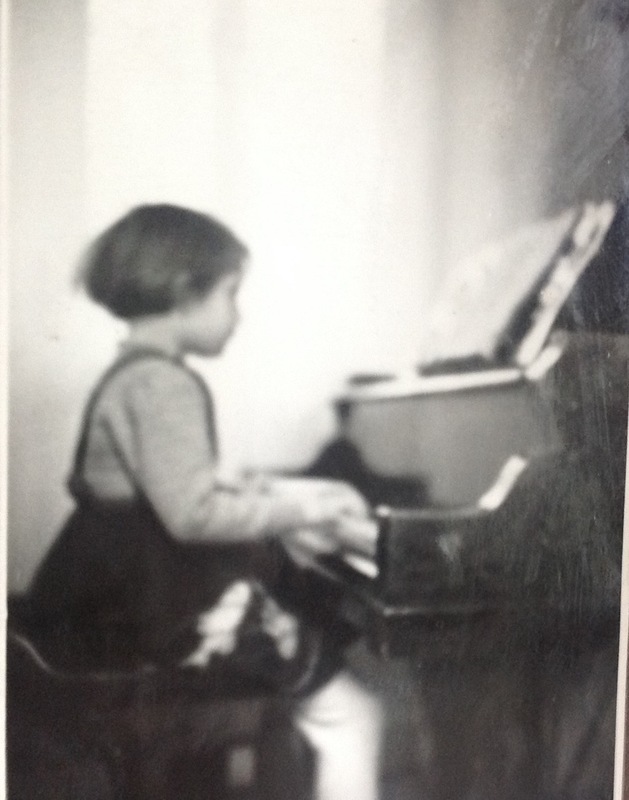 I became a little Polish child prodigy, and was extremely happy playing the piano, and I was lucky enough to have a wonderfully loving, supportive family and happy childhood. When I was nine years old, my Father was appointed a Naval Attaché and joined the Diplomatic Service at the Polish Embassy in Moscow, USSR. So the whole family, including my older siblings moved to Moscow. My parents did not waste any time finding suitable further musical education in Moscow. So they applied for an audition for me at the most famous music school in the world: the Central School of Music attached to Moscow Conservatoire. I had just turned nine years old. I remember the day very well, I was so excited. I was playing some difficult pieces (or so I thought!!) and went into the audition room with a happy smile. Nothing prepared me or my parents (who went in with me), for the very grim, stern faces in a very dark and scruffy room. Nevertheless I got on with my programme and played it as well as I could. When I finished, those faces were just as stern, or maybe even more so! We were told in as many words that although I obviously have some talent and potential, I was not suitable material for the school as my technique was non-existent, and I was also very small and my hands were too tiny. They took a quick look at my parent’s hands and shook their heads in dismay; they were also too small, so there was no chance that my hands would ever be large enough. We were told that the children of my age had been studying at the school (primary – instrumental lessons only) from the age of three, and by the time they were my age, they were already playing Beethoven Sonatas, and Mozart Concertos etc. But, as a good will gesture and after recognising musicality in my playing, they would accept me for a six month trial period, and at the end of that time, I must take another exam to show the progress I had made. As I did not understand any Russian, I didn’t realise what was going on, but my parents half smiled at me and told me that I had been accepted. So I was a very happy child without realising that my carefree childhood had come to an end! A totally new chapter in my life had begun. The next six years were difficult and challenging, but they were extremely happy too. I was given one of the best teachers, Prof. Tatjana Evgenevna Kestner, a strict and formidable looking lady, who had a heart of gold and never-ending patience. I found myself in Prof. Kestner’s class with Andrei Gavrilov, Tatjana Shebanowa, Natalia Gavrilova and many others, most of them future stars of Russian pianism. They all treated me as an equal and soon we became good friends. However, I couldn’t get over how well they played, and I realised just how far behind them I was. I was determined to catch up and the regime of 6 to 8 hours practise a day soon began. As my hands were small, I was given some incredibly painful stretching exercises which have given me a very big span between my fingers. I was also assigned numerous exercises, scales, and studies. On top of that, Bach was a MUST, and within few months I had completed all of the Little Preludes, Two Part Inventions and had started on the Three Part Inventions, plus some Cimarosa Sonatinas and studies by Loschorn. At the end of my six month trial, I sailed through the audition, with smiling faces this time and officially joined the school. Apart from practising all those hours, I was also learning Russian, studying all the subjects in a new language. My academic tutors were friendly and encouraging, and they gave me extra lessons too. At the end of my first year at the Central School, and by the age of nine, I played my first piano concerto, J S Bach’s F minor Keyboard Concerto. It still remains one of my favourite piano concertos! At first I was quite horrified by the school building. My Warsaw school was new, airy, situated by the Vistula River and surrounded by a lovely park. At the Central School, we were right in the centre of Moscow, admittedly near Kremlin and Arbat, but the building was dilapidated, and almost falling to bits! The inside was not much nicer; cramped classrooms, awful lavatories, a tiny library and canteen. The only concert hall with a reasonable piano was on the fourth floor, and that was the dreaded place of millions of exams we had each year! Prof. Kestners room (No. 28) was rather nice, with two Bluthner pianos, but not particularly good ones. However, we were all happy and practised on some terrible pianos without any complaints. I had an upright in our apartment, it was a “Red October ” at first, and later my parents got a “Lira ” which was dreadful, but at least I was able to practise at home. During an academic year (which lasted from 1st September until mid-June), we were put through a number of different tests. You were assessed on technical progress, and also on repertoire programme. Every year there was a most important technical assessment. Depending on the year you were in, you had to play three Etudes, and there were special sets you could choose your studies from. At first it was Kramer (Cramer), followed by Czerny Op. 299 & Op. 740, and Clementi’s Gradus ad Parnassum before you were allowed to play Liszt or Chopin Etudes. That assessment included numerous scales, arpeggios, diminished & dominant sevenths, all played in different positions. The average time of this assessment varied from 20 to 30 minutes depending on your age. Apart from a technical exam, there was an annual Bach exam (which included the Inventions, French Suites, English Suites, Partitas and eventually the Forty-Eight Preludes & Fugues). By the time I finished in Moscow, I must have played enough Bach for at least three full evening recitals, but I loved Bach and he remains my favourite composer to this day. I think the reason for such massive emphasis on teaching Bach, is that it just about teaches a pianist everything about piano playing, and also develops your memorising ability. If that wasn’t enough, we had separate exams for a Classical sonata, Romantic works, and Modern or Contemporary works. At the end of the academic year there was an extensive exam involving works by Bach, a Classical sonata, a Romantic & Modern work, and a concerto. Every piece had to be different to those played during previous exams that year. And the adjudicators were rather scary to say the least: Sviatoslav Richter and a friendly looking Emil Gilels! It was frightening to play in front of them but we all got used to it. politely that you are wasting your life and time, and made to leave and go to a ” normal” school. It was always frightening waiting for the marks to appear on the wall after the exams. 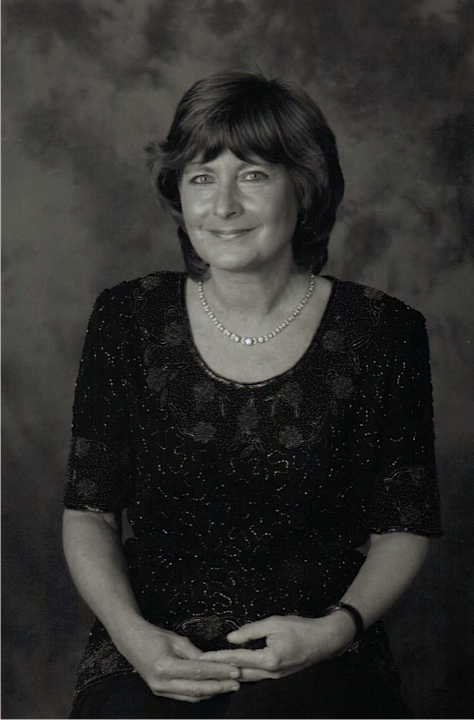 Throughout the year we were encouraged to play in group classes, so you got used to playing in front of other pianists.Tatjana Nikolayeva would frequently drop in to listen to us, she was a great friend of my teacher. It was so incredible to hear her say, “well this was a very good performance of Bach”, I was lucky to hear that from her few times! Apart from our music education, academic subjects were also of the highest standard. The School was divided to junior (7 to 12 years olds) and senior (12 to 16 years olds). Juniors used to attend school from 8.00am until 2.00pm. Seniors would attend school from 2.00pm until 8.00pm. It was necessary to divide the school as there were shortages of classrooms and practise rooms. We had two ” free” days a week depending in which form we were in. All our instrumental and academic lessons were 45 minutes in duration and our practise was also encouraged to be done in 45 minute periods, so you could rest for 15 minutes. To this day I try to work like that, although not always successfully. My piano lessons were on a Tuesday and Friday (both 45 minutes). My so-called “free days” were on a Wednesday and a Saturday, so I could really practise a lot on both days following my lessons. I was often given a new piece on Tuesday, and expected to have it memorised and played almost up to speed by Friday. So you had to learn and memorise very quickly. This was fine, but once I was given the first movement of Beethoven’s Third Piano Concerto in C minor on a Tuesday and expected to play it from memory (including the Cadenza) on the Friday! Well, we just got on with it and never complained. Apart from all this work, we were expected to attend a number of concerts at the nearby Conservatoire, just a 5 minute walk away. Most of the teachers at the Central School were also professors at the Conservatoire, so often our lessons took place there and we were frequently rubbing shoulders with great musicians like Leonid Kogan, David Ojstrach, Emil Gilels, Sviatoslav Richter, Mstislav Rostropovich and so many others. I was extremely lucky and privileged to study at this fabulous school for six years. It was very sad to say goodbye to Prof. Kestner who was such a wonderful and patient teacher, and who opened my eyes to so much beautiful music as well as guided me so successfully through my first months in Moscow. I became and have remained friends with a number of very famous Russian instrumentalists; my contemporaries like Pavel Kogan, Evgeny Levin, Vladimir Feltsman, the late Tatjana Shebanova, and Andrei Gavrilov, to name just a few. The “old ” school building was rebuilt a few years ago, but I believe one old wall remains! It was a most interesting period of my life, and my experiences at the Central School from the age of just nine until fifteen had unbelievable influence on my life and my development as a musician and person. I was so upset when my father was recalled back to Warsaw and I had to leave my Russian life behind. But I will never forget this incredible experience. Six years after leaving for Moscow, I returned to Poland playing Chopin’s Piano Concerto No. 2 in F minor. To read more about Alicja and her forthcoming concerts, click here. You can hear Alicja by clicking on the link below, or by browsing the videos on her Youtube channel here.